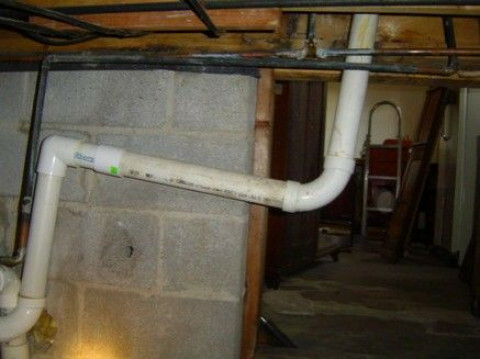 Click/tap here to find the best Tennessee home inspector for your needs! 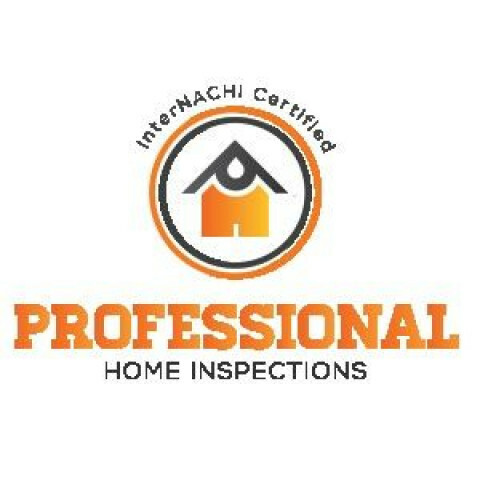 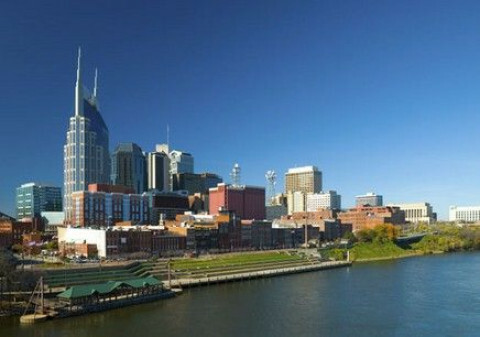 For the best Nashville home inspection, people trust the professional home inspectors at All-Pro Home Inspection LLC. 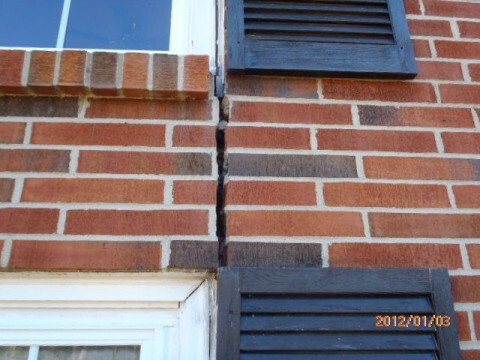 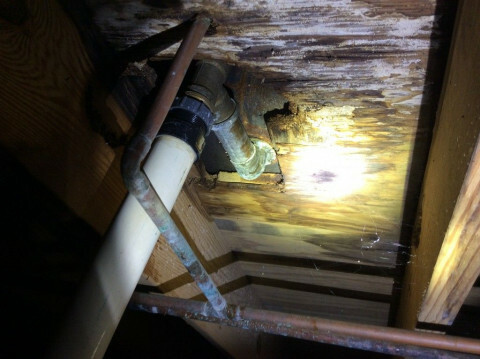 Our home inspectors help you avoid making your home purchase your most costly mistake. 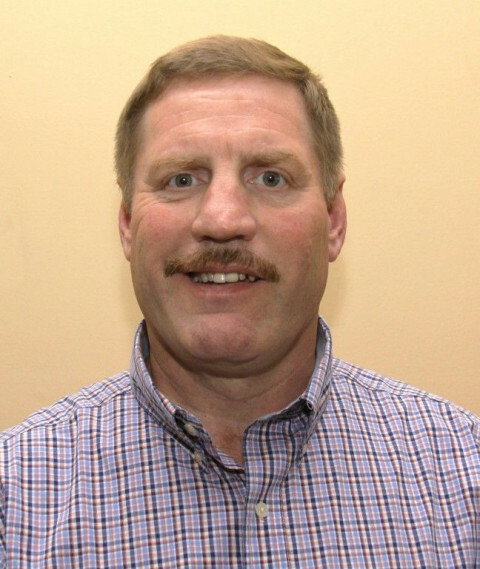 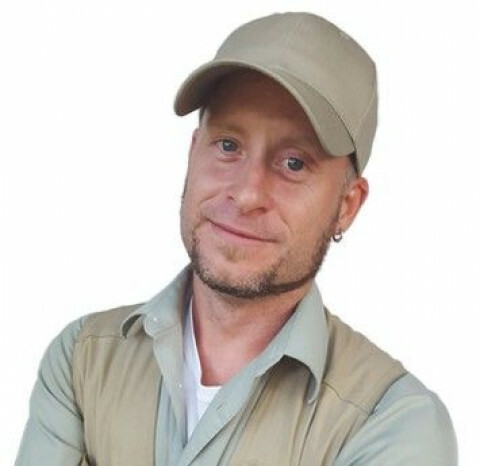 David Crowe is a Certified Master Inspector and a HITA Master Inspector. 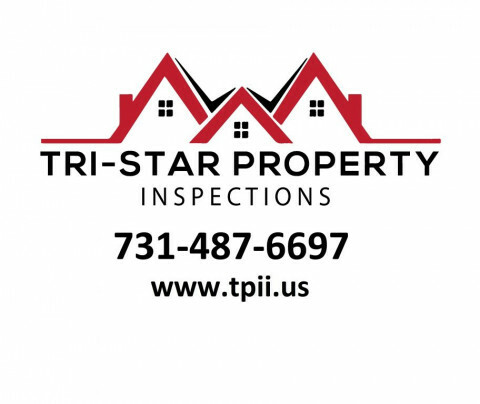 Safety 1st Home Inspection offers professional home inspection services to home buyers and sellers in and around Knoxville Tennessee. 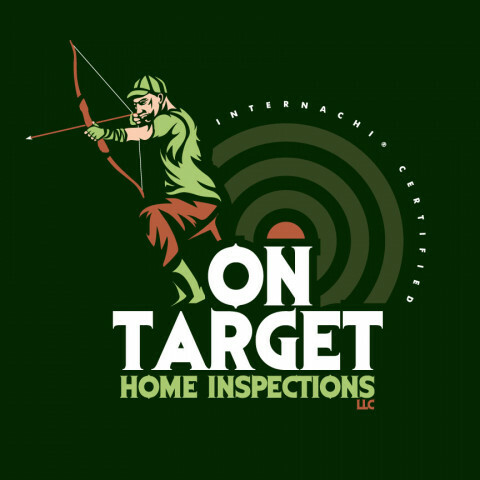 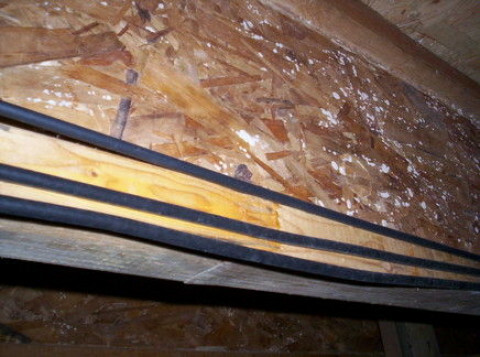 Home Inspections in Kingsport, Johnson City, Bristol and beyond. 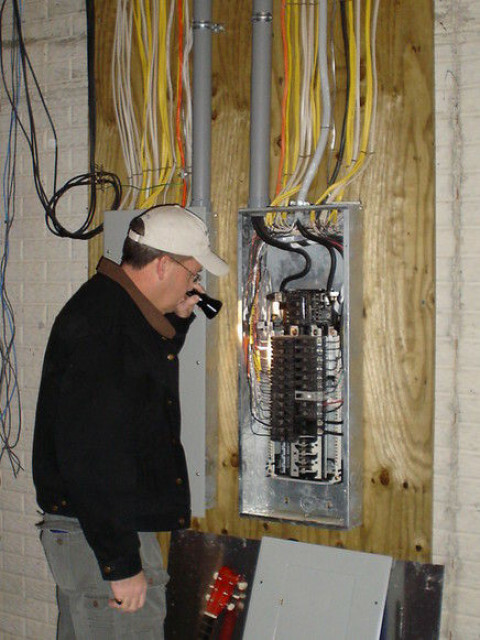 17 years of contractor experience. 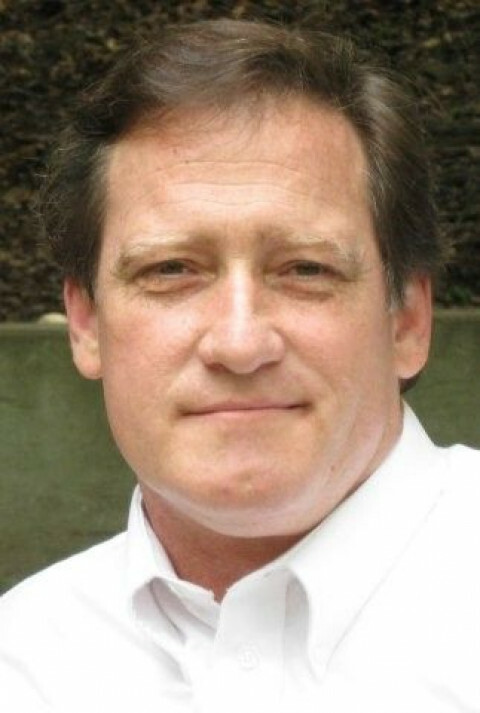 I promise to use my experience to find potential issues with your largest investment.